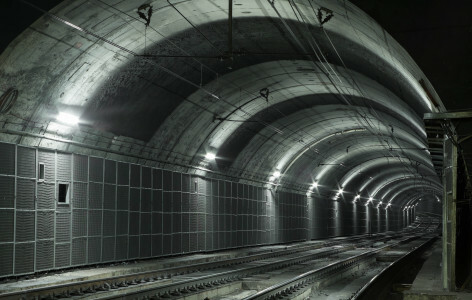 For more information regarding tunnel protection and transport applications, please visit our TUNPROTEC® website dedicated to the protection of such locations. Often very valuable constructions, featuring large amount of transported goods and with limited accessibility, fires in infrastructure and transportation tunnels can quickly become devastating as history has shown. Tunnel fires can be very costly not only because of the repair work but also because of the business interruption it can create. VID Fire-Kill has created the TUNPROTEC® system specifically for the protection of these applications. Tunnel and Transport applications feature large amounts of fire loads and people travelling through or along them, often at speed. For infrastructure tunnels, the risk is additionally enhanced by the motorized vehicles of which travel through them and the requirement of forced air ventilation. Should a fire develop, blockage and clogging of the tunnel is ensured of which limits the accessibility for fire protection and especially firefighting personnel, further exacerbating the dangers of incidents. For protection of Tunnel and Transport applications, VID Fire-Kill have created robust and reliable systems perfectly capable of handling these otherwise trying conditions. These systems feature low requirements to pressure, water and power supply making it more straightforward to design the system to be featured in the location. 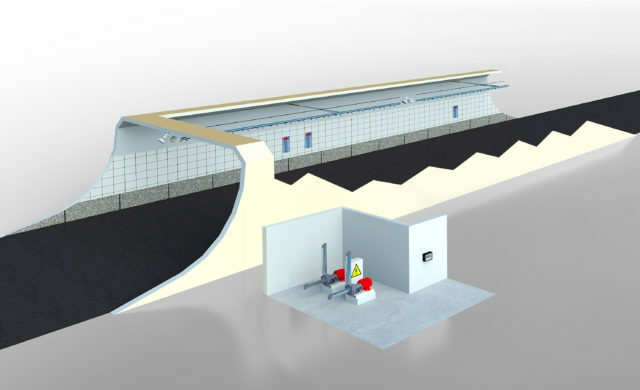 The systems have been full scale fire tested in real tunnels with fire loads up to 100MW and proving that they control and suppress tunnel fires to sizes easily manually handled, reduces the temperatures in the tunnel drastically and reduces the creation of smoke back-layer. Read more about the TUNPROTEC® system here.